Honeydew is a hilariously goofy and absolutely amazing dog! This handsome hunk is intelligent, loving, and athletic to the core. Honeydew adores learning new tricks and will literally do anything for a piece of hotdog. This smarty learns quickly and is already learning his basic commands thanks to training time with our wonderful volunteers. Honeydew is also quite a big fan of toys with squeakers and firmly believes that they must all be squeaked and given a good shake. 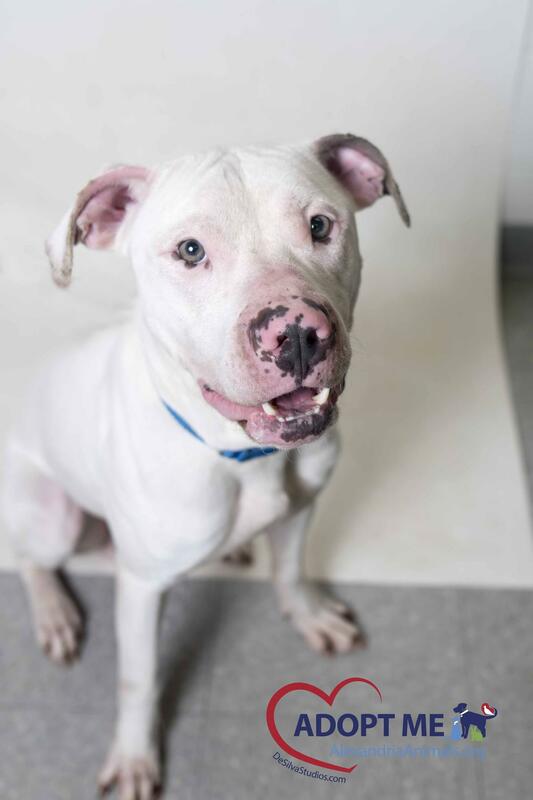 If you are looking for a dog with the stamina to run five miles with you, Honeydew is your guy! He loves to go, whether on foot or by car! After a long day of playing and exercise, Honeydew is ready to settle in for the night and cuddle while he catches up on his favorite TV shows. If you are looking for an exercise buddy who likes to snuggle, Honeydew should definitely be your new best friend! This two-year-old Tiger burns brightly in the night and will stalk your attention and care (apologies to Robert Burns). 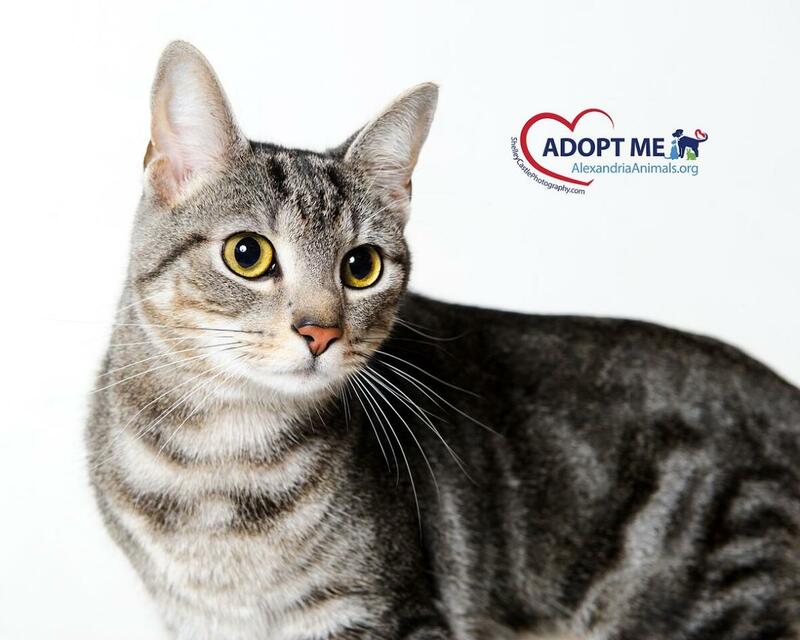 Tiger is a gray tabby, soft-spoken, loves attention and has an innate curiosity about the people and places in his life. He’s warm and outgoing, though he can be a bit shy until he knows you and has the lay of the land. Tiger loves to play and absolutely adores his time spent chasing ribbons and string. He is an avid toy pouncer, but also loves a good nap in snuggly blankets soaking in a sun beam. Really, he is the best of both worlds – playful, yet chill and affectionate. If you are looking for a special guy to warm your home and your heart, Tiger is your kitty! 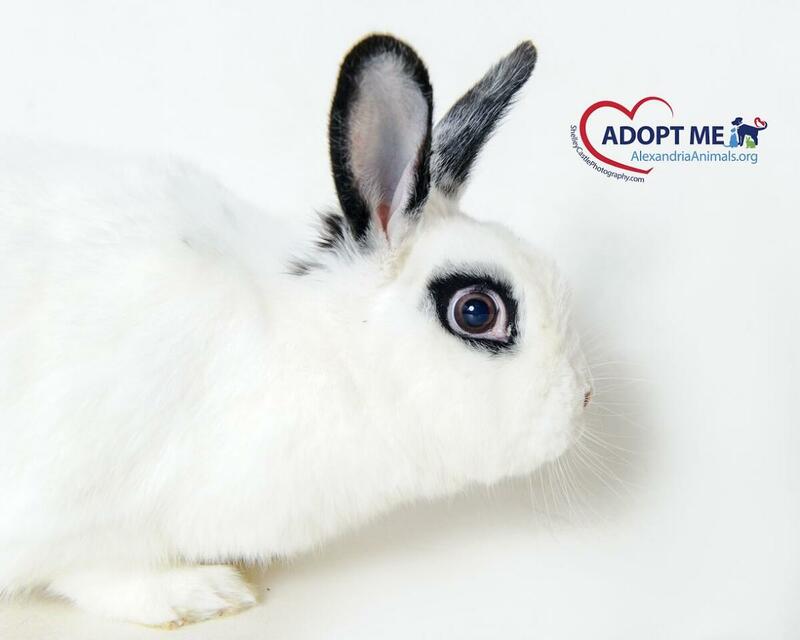 Juliet is a unique looking lady with glamorous eyes and super soft fur. She knows how important it is to eat her veggies and loves to nibble on fresh produce in addition to her favorite timothy hay. When she isn’t enjoying tasty ‘noms, Juliet likes to say hello to everyone who stops at her door. She never turns down a good ear rub and is as gentle as can be. Juliet is still looking for her Romeo, will it be you? !